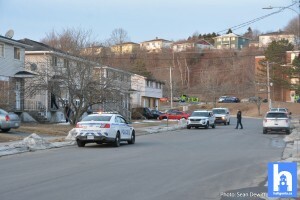 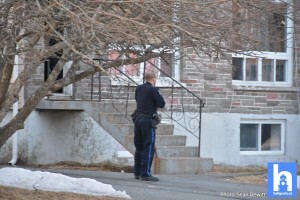 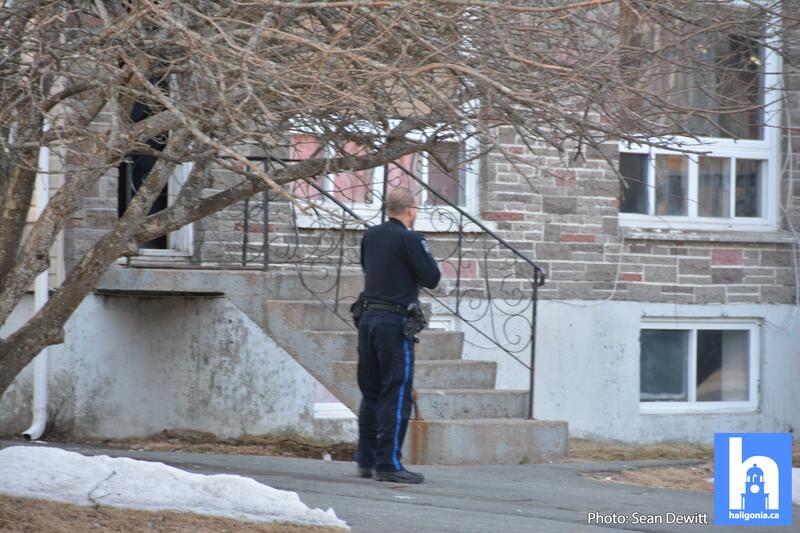 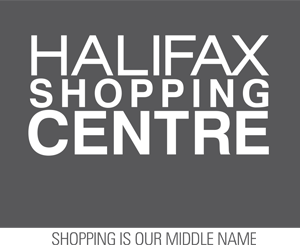 Police have charged two men in relation to a break and enter with a firearm that occurred last night in Dartmouth. 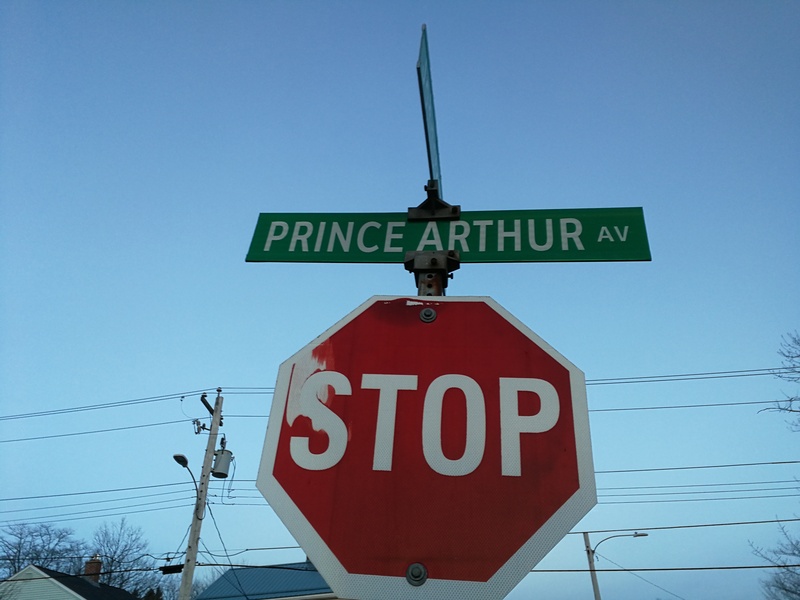 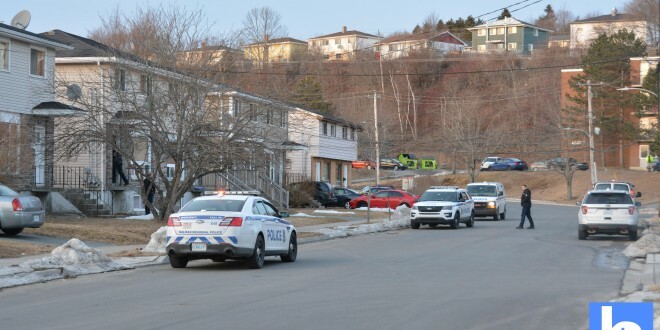 At 5 p.m., police responded to a report of a break and enter in progress into a residence in the 200 block of Prince Arthur Road.​ A witness caught two suspects at the residence, one armed with a handgun. 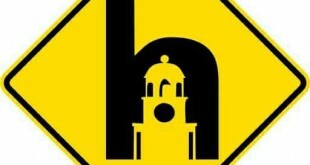 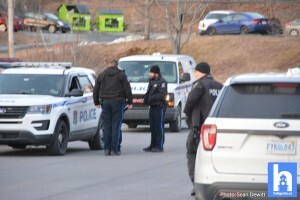 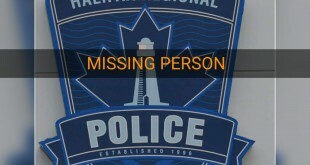 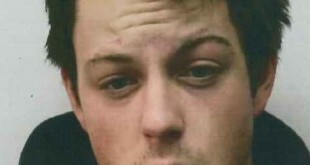 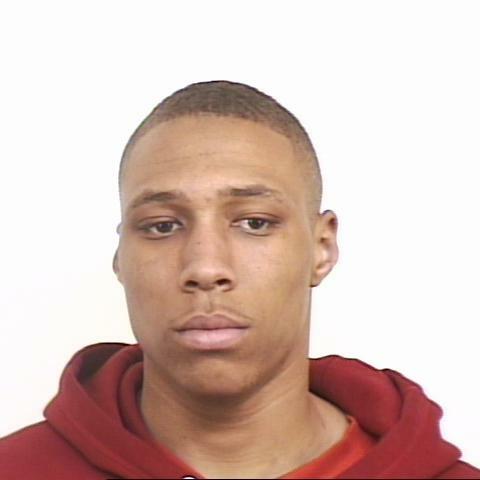 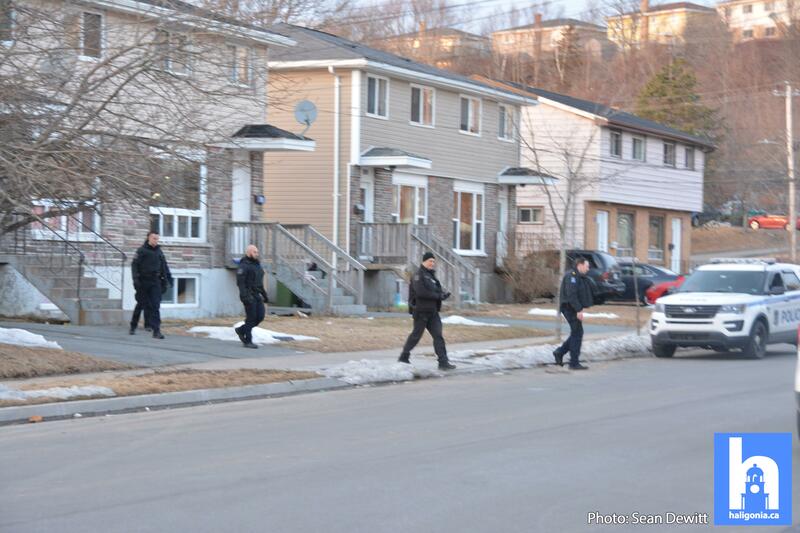 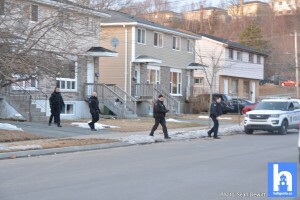 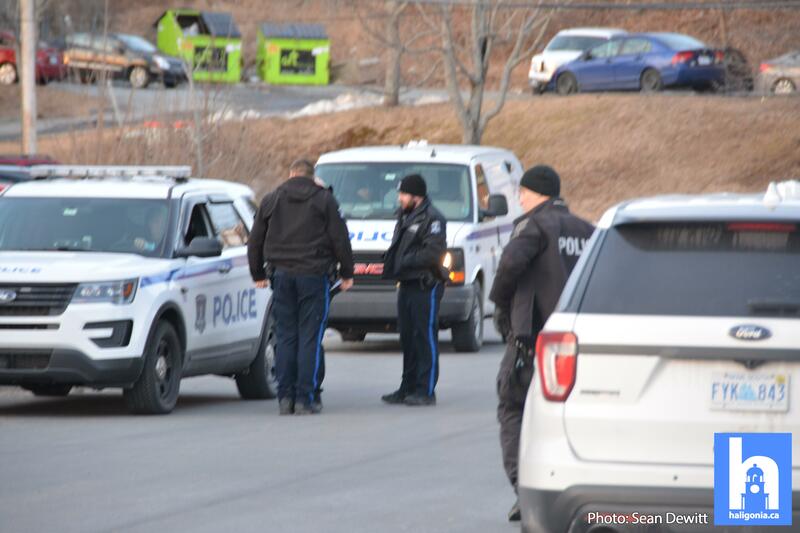 Brown and Crosby were held overnight in police custody and are scheduled to appear in Dartmouth Provincial court today.